A downtown Edmonton hotel offering spectacular panoramic views of the North Saskatchewan River valley. A preferred choice for business travellers and a favourite destination for visitors from around the world. Conveniently located downtown Edmonton and within walking distance to the ICE District, Shaw Conference Centre, Arts District, shopping and nightlife, government and corporate offices. The hotel has 307 guest rooms on 24 floors and offers complimentary high speed Internet. For added convenience, the hotel offers significant downtown parking (additional charges apply). 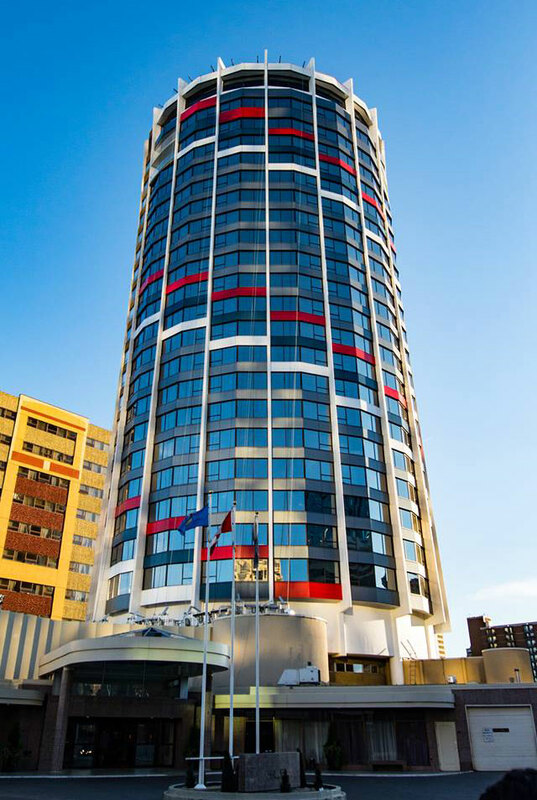 This downtown Edmonton hotel is home to Edmonton's only rooftop revolving restaurant on the 24th floor, La Ronde. Offering 14,000 square feet of meeting and banquet space, we are your business connection for meetings and events in Edmonton. 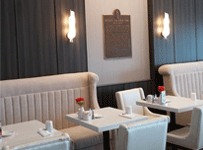 An ideal downtown Edmonton hotel for all travellers, for business or leisure - simply relax and enjoy the view! 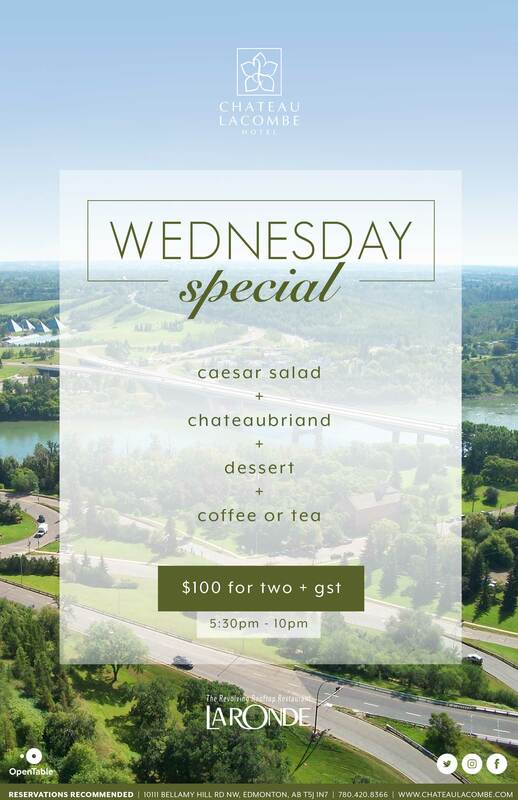 Relax, unwind and enjoy Edmonton's most spectacular view every Tuesday at La Ronde. Enjoy a special appetizer menu created by our culinary team, including signature cocktails and wines. Escargots . . Steak Diane . . Cherries Jubilee . . join us every Thursday in La Ronde restaurant for a special Table d'hote menu. Featuring the favourites of yesteryear which are sure to create memorable moments for decades to come.